On September 17, 1787, the US Constitution was signed by thirty-nine men who changed the course of history in our country. 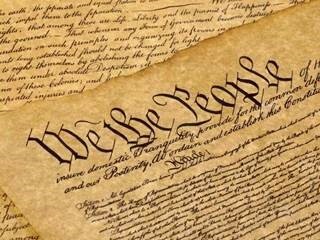 Constitution Day is a time for American citizens to continue their legacy and develop habits of citizenship. And remember, the right to vote is afforded to all U.S. citizens by the Constitution. If you are eligible to vote in this upcoming election, we urge you to do so. If you are not registered, there is no time like the present. If you are not a Massachusetts resident, please be sure to contact your home state to request an Absentee Ballot.